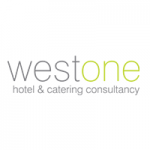 Agency Description: West One Recruitment Agency is a boutique Catering and Hospitality recruiter offering permanent and temporary recruitment solutions to hotels and restaurants across London and the South East. From Kitchen Porters to Michelin Star Chefs and from funky pop-ups to classical fine dining restaurants, West One Rec is a Catering and Hospitality agency that is at the very heart of the London food and drink scene. Chefs and Front of House staff are the most wanted in West One Recruitment Agency contracts. 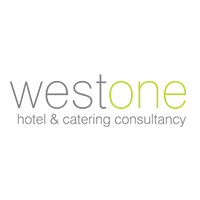 West One recruiters have extensive experience of working on the frontline in the Hospitality industry in both Chef and Front of House roles. most West One jobs rise in the West End, West London and North London areas. West One is London Catering recruitment company and a member of the Recruitment and Employment Confederation – The REC are the representative body for the UK’s recruitment and staffing industry. Recent Jobs: Chef De party in Gastro Pud, North London | Restaurant receptionist in West London... .